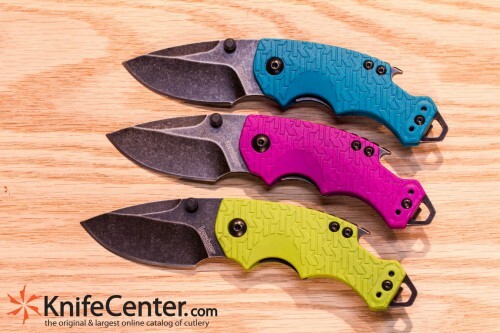 We got a look at some truly awesome Kershaw knives that you’ll be seeing drop throughout the year. 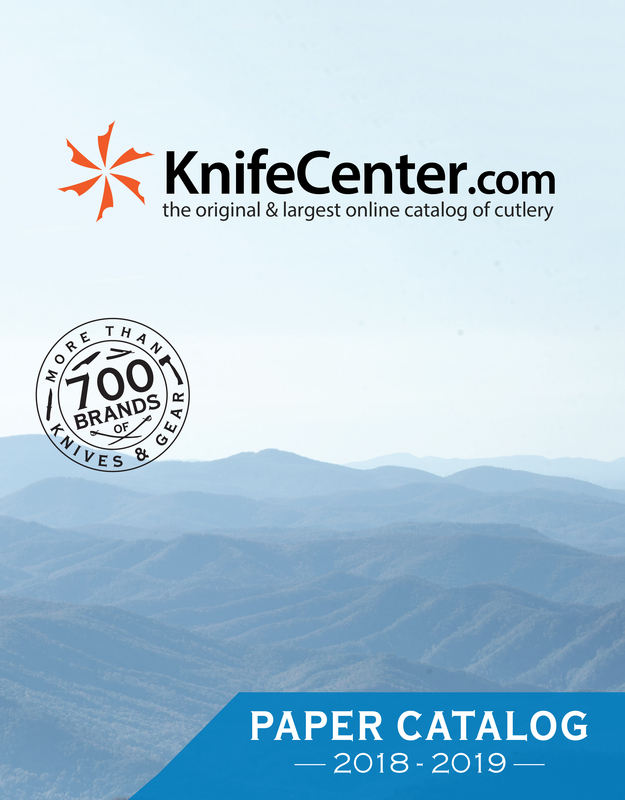 Check out our video where Andrew gives us the rundown on their best new knives at SHOT Show 2019. 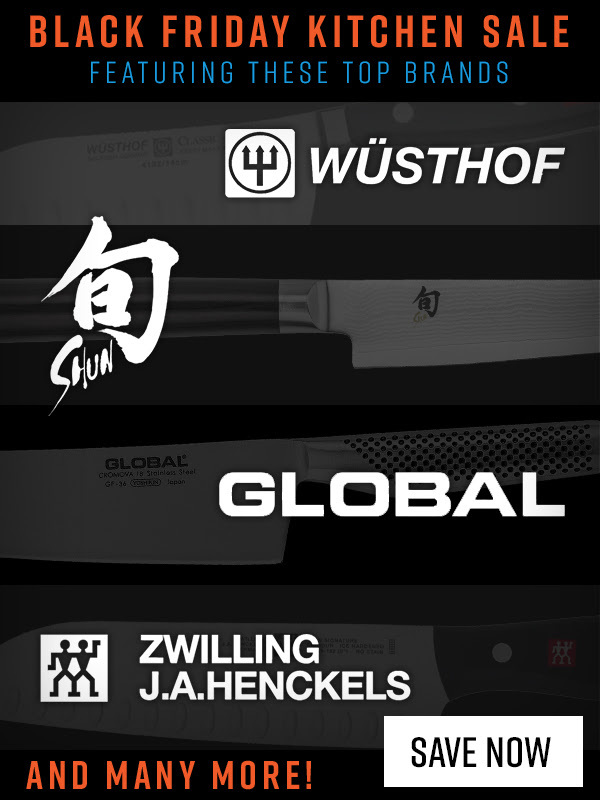 Be sure to tell us your favorite knife from their new lineup in the comments! 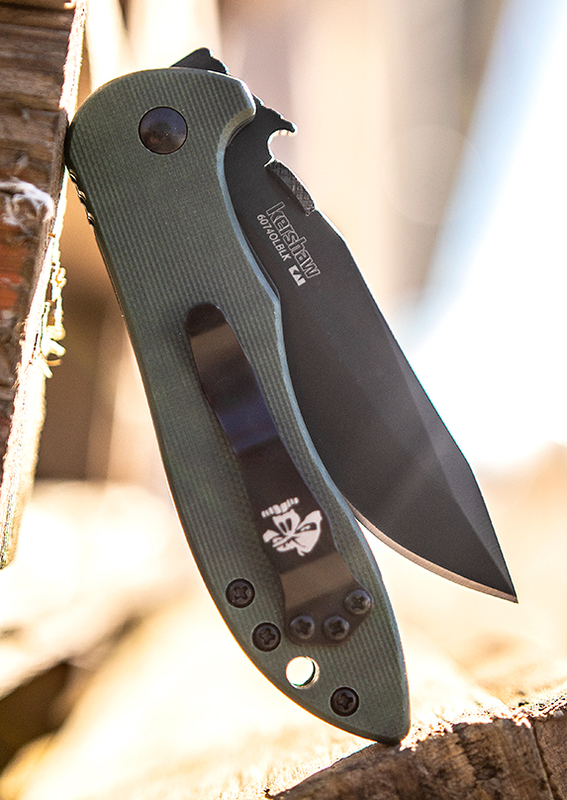 The Kershaw Knockout definitely earns its name. 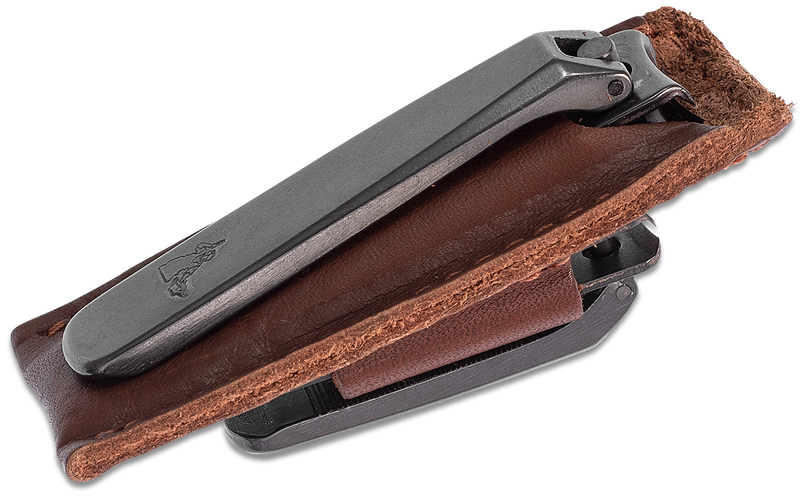 The SpeedSafe assisted opening system, invented by Ken Onion, makes this knife fly open and it’s a joy to play with. 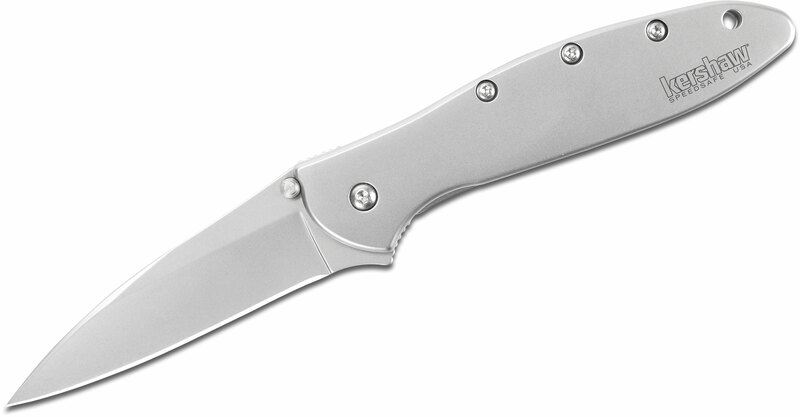 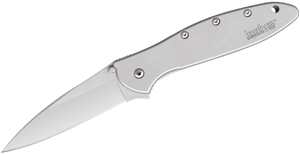 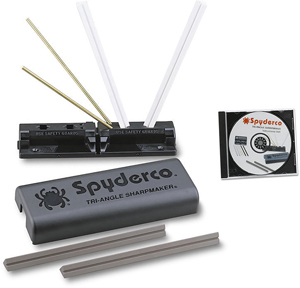 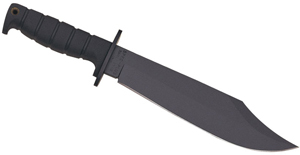 The blade is made from the awesome Elmax stainless steel, and a piece of the lightweight aluminum handle has been knocked out and inset with a stainless steel plate to create a frame lock. 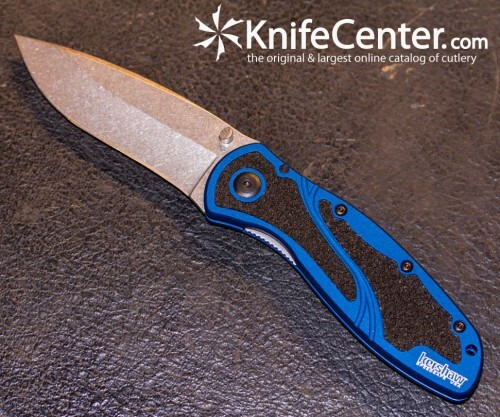 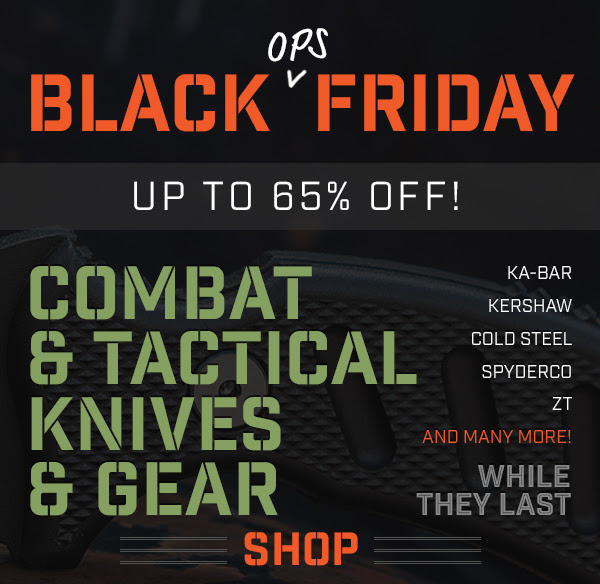 Dubbed the sub-frame lock, it’s just as strong and functions exactly the same, but allows Kershaw to keep the price of this USA made item in check. 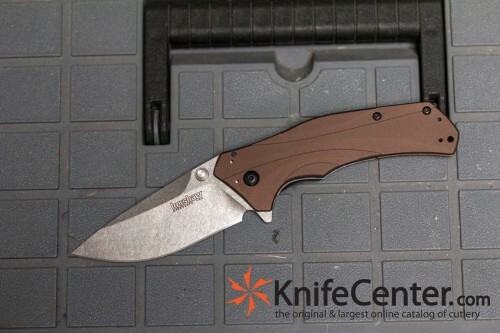 Limited production of only 500 pieces for this stonewashed model, and 500 for the blackwashed one, get one before they’re gone at www.knifecenter.com.